Properties of the selected tool. 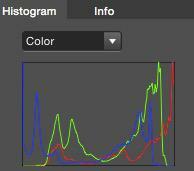 You can choose all color channels including gray channel, red channel, green channel and blue channel to browse the image histogram. You can get image information such as width and height of the selection; color and position of the area you clicked, etc. 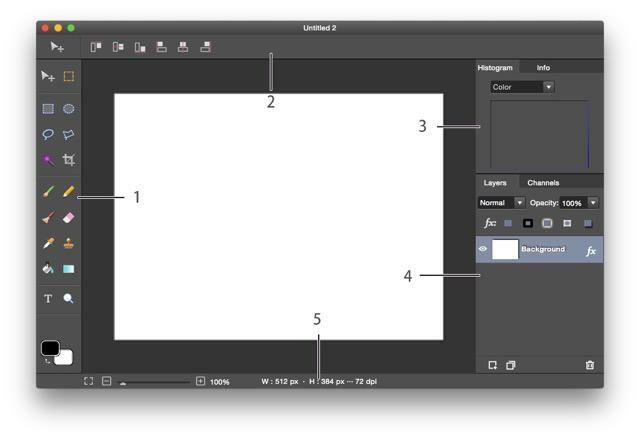 Zoom Tool: You could use it to zoom in or zoom out the canvas. User could view the width and height information of the current image. 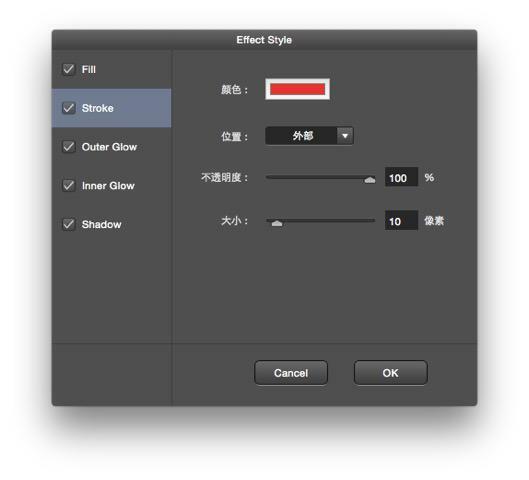 PixelStyle provides a variety of effects - such as Fill, Stroke, Outer Glow, Inner Grow and Shadow - that change the appearance of a layer’s contents in a non-destructive way. You can use below Selection tools (Rectangular Marquee Tool, Elliptical Marquee Tool, Lasso Tool, Polygonal Lasso Tool, Magic Wand Tool) to make a selection. The properties of a selection tool can be used to adjust the selection. New selection / Add to selection / Subtract from Selection / Intersect with Selection / Invert the intersected selections / Feather / Aspect Ration / Corner radius. 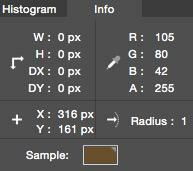 Please notice that the “Corner radius” is the particular parameter for “Rectangular Marquee Tool”. There are 3 sets of paintbrush tools: brush tool, art brush tool and pencil tool. 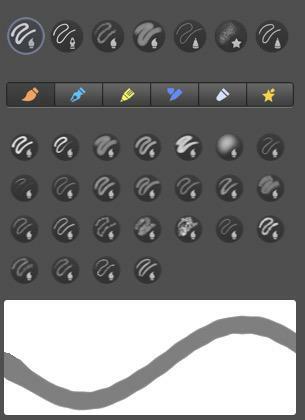 Art brush tool gives you more than 100 kinds of artistic brush styles. Define the tolerance value: Tolerance is used to define the color similarity relative to the original pixel you click. A pixel will be filled when the color similarity is similar to the tolerance value. There are 8 options to determine the gradient appearance from foreground color to background color, which are Linear Gradient, Reflected Gradient, Radial Gradient, Diamond Gradient, Conical Gradient, Angular Gradient, Clockwise Spiral Gradient and Counterclockwise Spiral Gradient. What’s more, you can set a gradient along with a tiled image, a symmetrical tiled image or lock a gradient at a fixed 45 degree angle. You need to select text tool, then click the canvas and create a new font before you can modify the type attributes including font family, font style, font size, font color, bold, italic, underline, strikethrough and kerning. Click the button o wrap text in a type layer. There are 7 deformation modes for your choice. 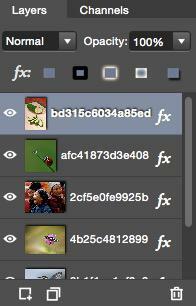 Perform color adjustment and apply filters for images by clicking “Menu”-”Filter”. “Hue/Saturation” lets you adjust the hue, saturation, and lightness of a specific range of colors in an image or simultaneously adjust all the colors in an image. You can use filters to retouch your photos and apply special art effects that give your image fantastic effects. The default format for saving files is .PSDB. It is a project file and the layers information will be preserved, so you can edit them again. What’ more, PixelStyle is able to save files with all popular formats like bmp, gif, jpg, jpg2000, png, tiff, pdf, etc.